HNHH PREMIERE: Jace channels summertime Friday vibes on "Lil Tape." Jace has impressed with his last two weekly releases "Watch Me" feat. Lil Yachty and "Be Like Gucci." He keeps the streak alive this week with "Lil Tape," which he debuts today in an HNHH premiere. 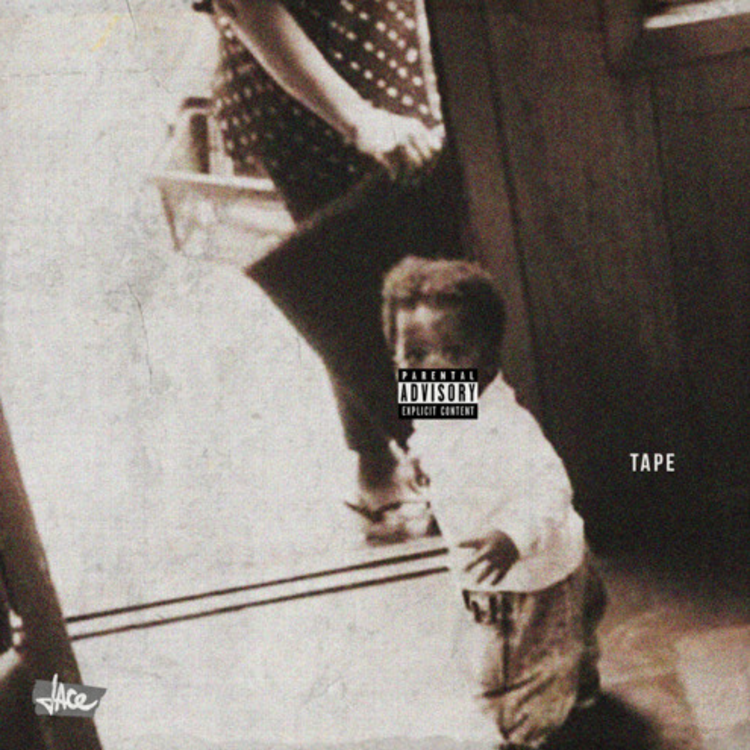 "Lil Tape" is pretty much all about how Jace is "struttin' so egregious" these days. Nuez' glittery production provides a nice backdrop that makes Jace's lyrics a more complex flavor than they would if he were rapping over a trap beat. Strictly summertime Friday vibes from Jace. Waltz outta work/class bumping 'Lil Tape" and get familiar with the Two-9 representative here. ALSO: catch him performing at the Red Bull Sound Selects in Atlanta TONIGHT. RSVP here.